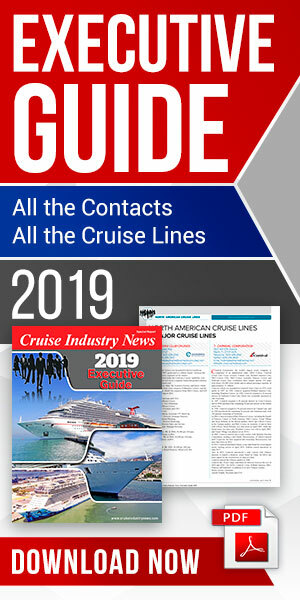 Cruise lines, their passengers and crew spent a record $21 billion in the U.S. in 2014, up 16 percent since 2010 and representing a new peak in U.S. cruise industry expenditures, according the Cruise Lines International Association (CLIA). CLIA also stated that the industry’ total contribution to the U.S. economy was $46.09 billion in 2014, up 4.5 percent from the previous year. This includes generating 373,738 U.S. jobs paying more than $19 billion in wages and salaries. 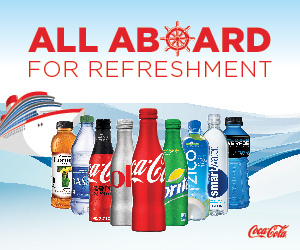 Globally, CLIA said that cruise industry expenditures generated $119.9 billion in total output, supporting 939,232 full-time equivalent employees who earned $39.3 billion in income.